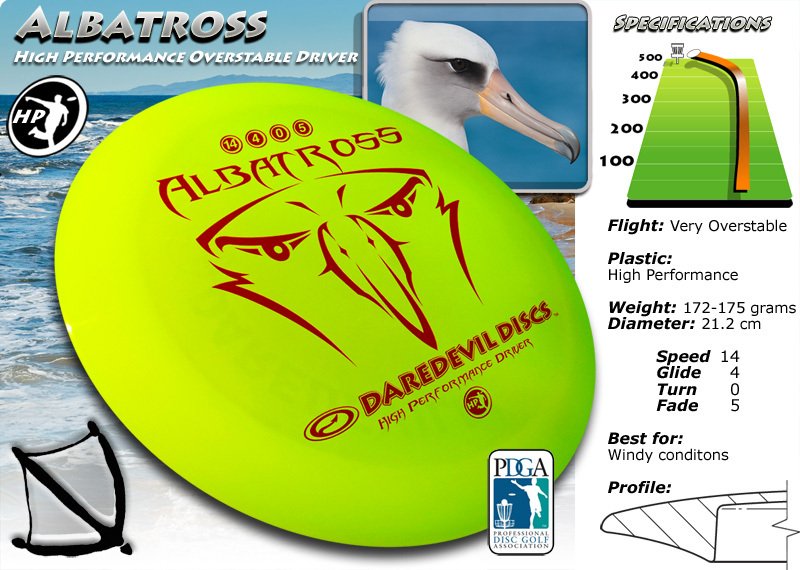 Made from our new super durable ‘Grip Plastic’ for drivers this disc will give you huge distance with a bit over stability. The Gray jay, Canada jay, camp robber, or whisky jack, is found mainly in boreal forests of North America. This large songbird live year-round on permanent territories in coniferous forests, surviving in winter months on food cached throughout their territory in warmer periods. Grey jays adapt to human activity in their territories and are known to approach humans for food. The species is associated with mythological figures of several First Nations cultures, including Wisakedjak, a benevolent figure whose name was anglicized to Whiskyjack. 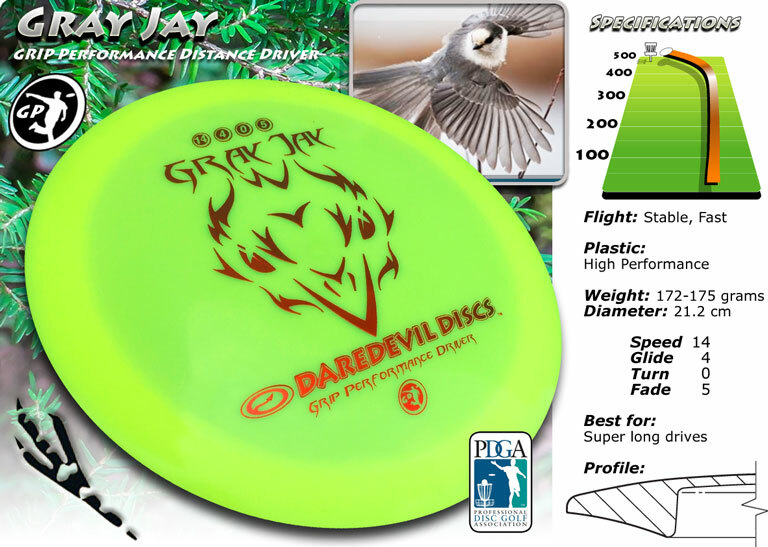 Canadian Geographic magazine selected the gray jay as the national bird of Canada.